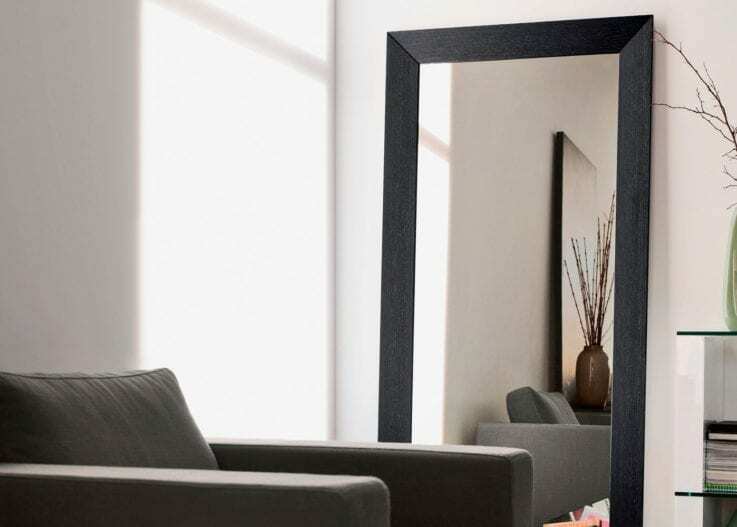 Clouds is a wall mirror with a curved shape best suited to contemporary settings. 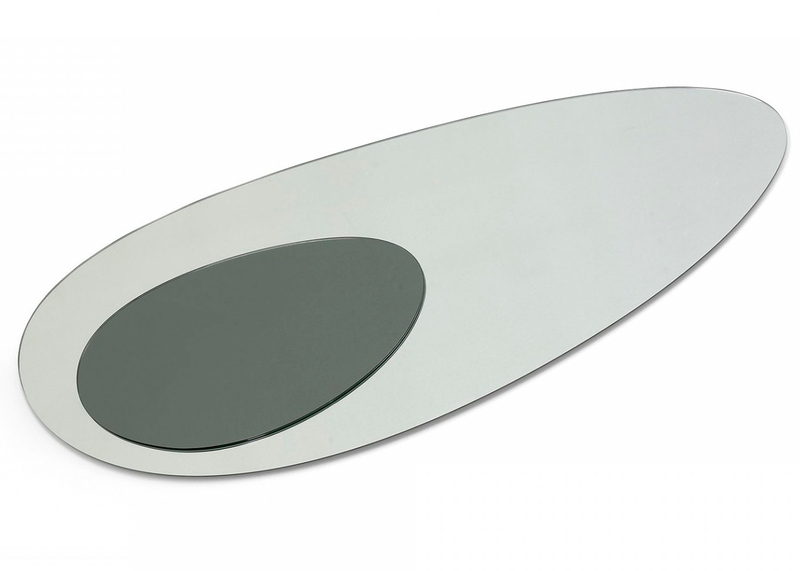 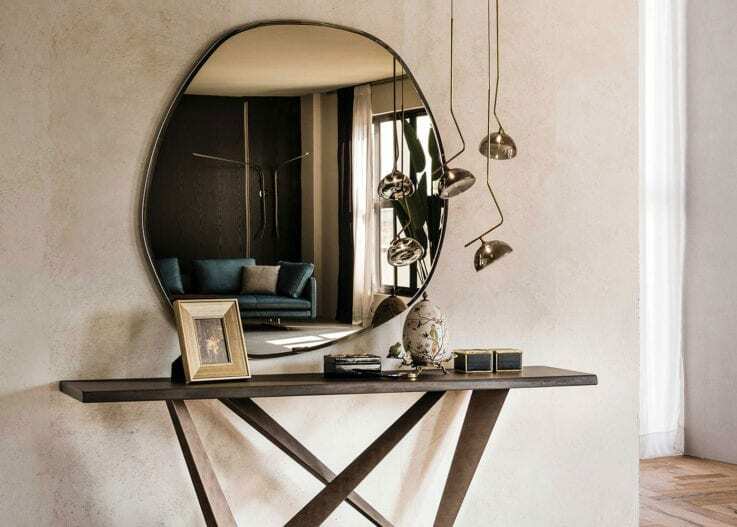 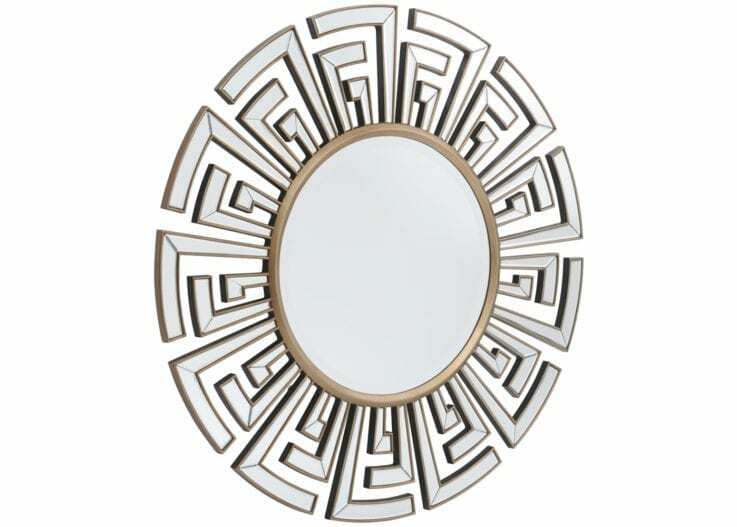 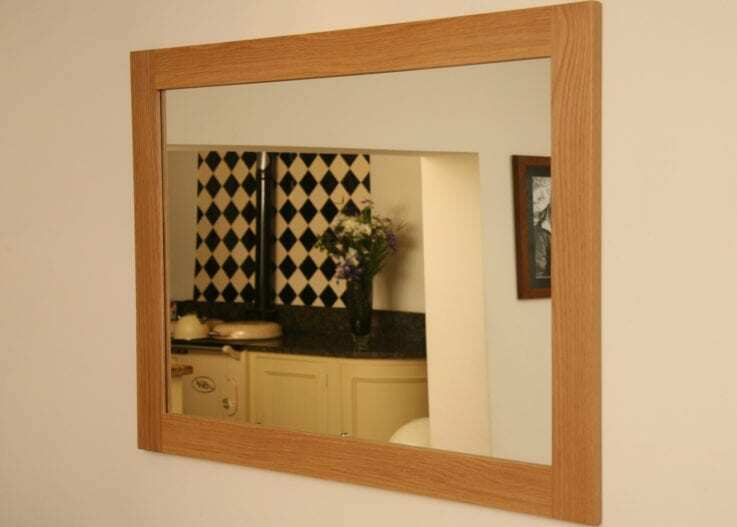 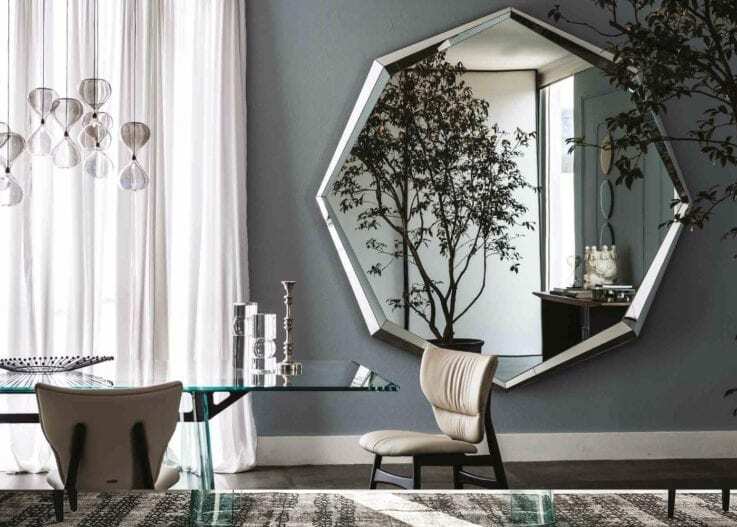 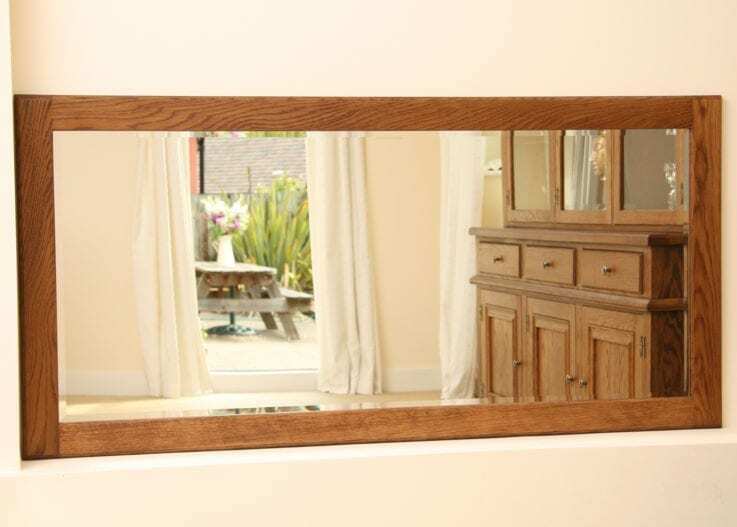 This mirror is dynamic and exciting and has a huge visual impact, making it perfect for brightening the entrance hall, the living area or the bedroom. 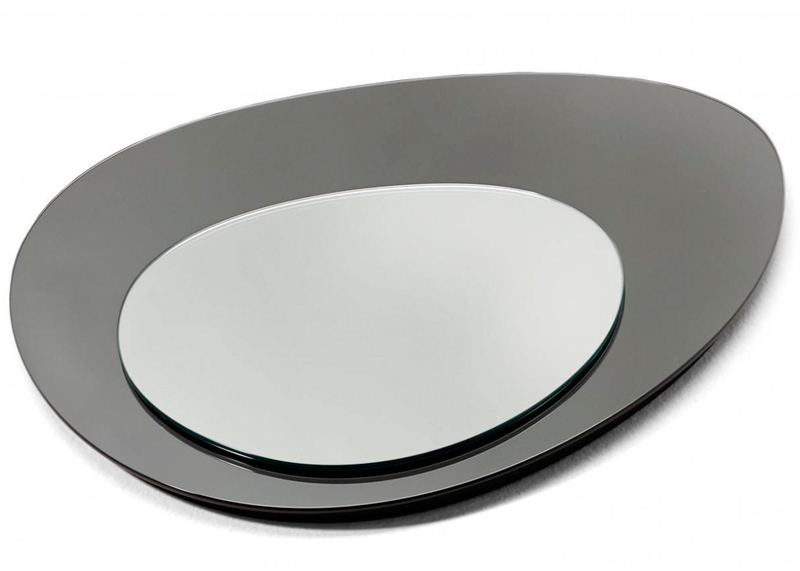 Mirror available in two sizes with different finishes: the large version, with silver external mirror and grey internal mirror, with anthracite silvering; the small version with grey external mirror and silver internal mirror with anthracite silvering.